Let's get started! Columbia SC Apartment Shopping! 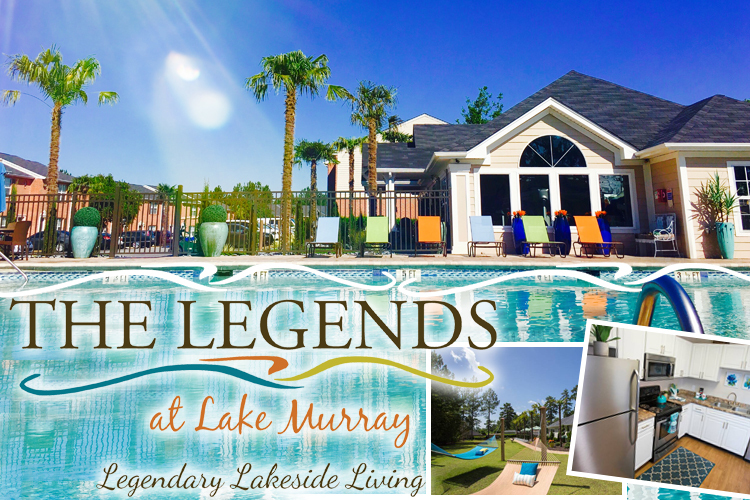 Throughout Columbia SC, you'll find a terrific variety of apartments. The average rent is $1,039.00 for a two-bedroom, two bathroom, unfurnished apartment, excluding all utilities. There are literally scores of apartment communities available. From high rises offering beautiful views and downtown convenience to upscale resort-like complexes in suburban locations, the choices are seemingly endless. 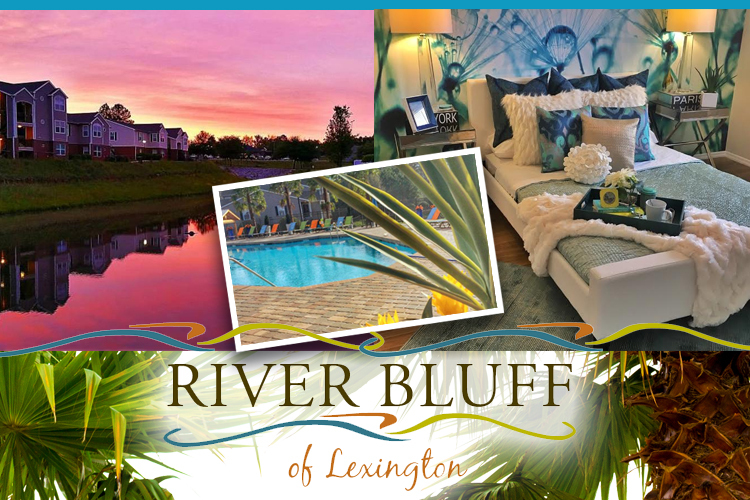 River Bluff of Lexington is located at the intersection of convenience and value! You’ll love the spacious floor plans, updated kitchens, large walk-in closets, wood-style flooring, and services including 24-hour emergency maintenance. Get back to nature with outdoor features like a resort-style swimming pool, sundeck, hammock garden, putting green and fenced-in dog park. 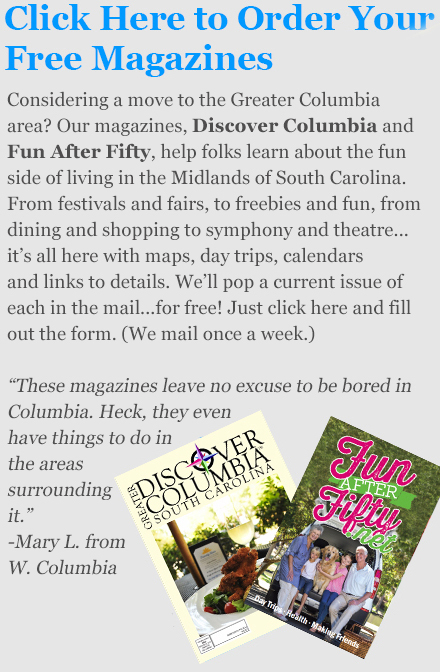 You’ll love how close you find yourself to the best of both Columbia and Lexington-area attractions and businesses. Call them today at (803) 356-8000 or visit www.aspensquare.com/south-carolina/lexington/apartments/river-bluff-of-lexington!